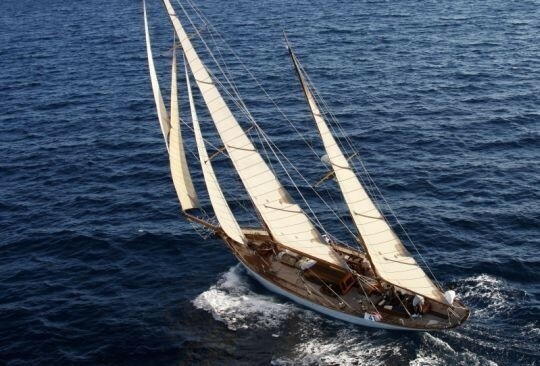 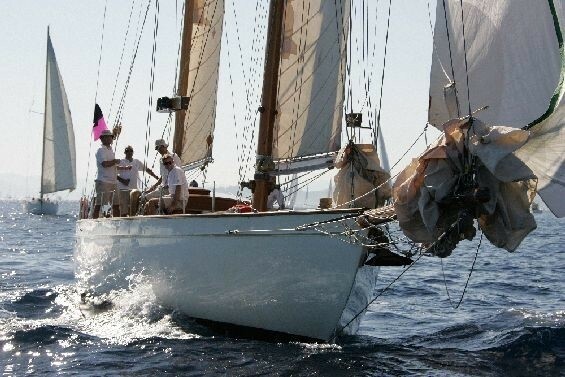 Classic sailing yacht TALISMAN is a 22,86m (75') yacht built by the well renown Abeking & Rasmussen in 1920. 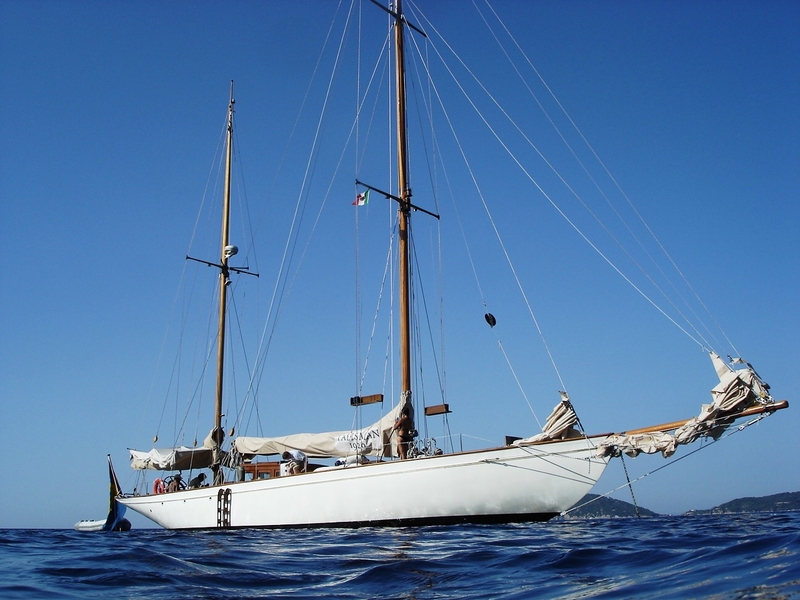 This classic beauty received a complete refit in 2007 where she was totally restored including 50% new hull and a complete interior refit including new mahogany fittings and totally new technical equipment. 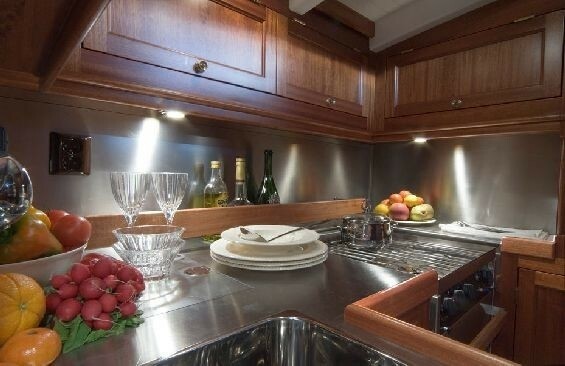 She can accommodate up to 6 guests in 3 twin staterooms. The yacht is based in Stockholm, Sweden and can charter throughout Northern Europe. 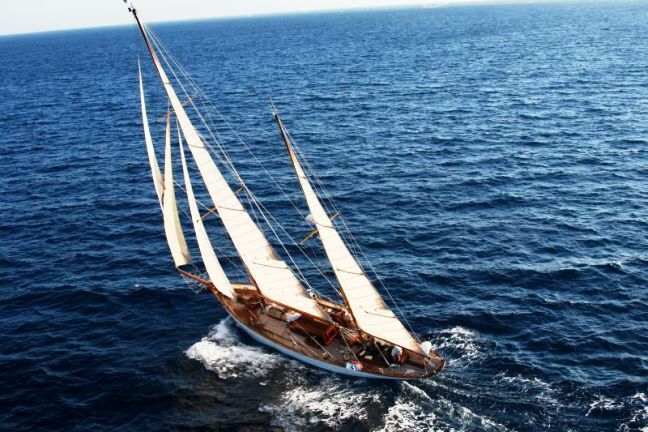 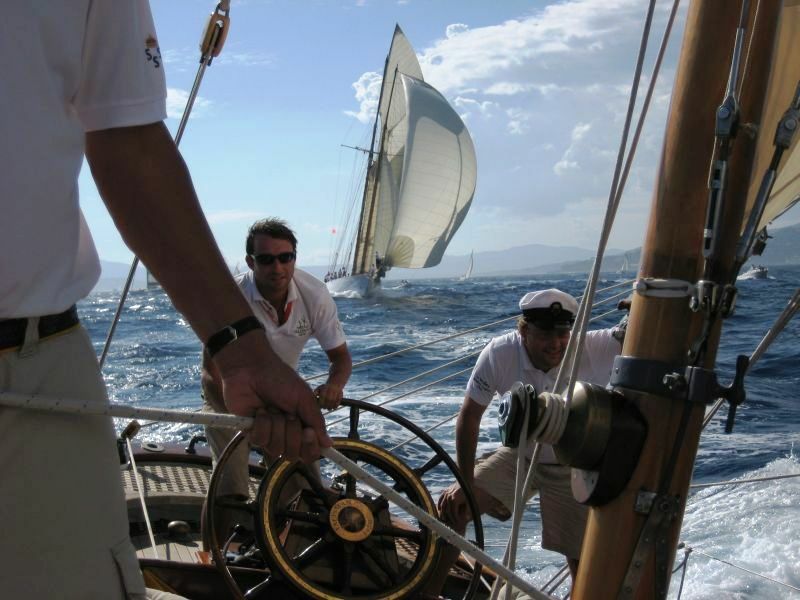 Sailing yacht TALISMAN is a stylish gentleman's vintage sailing yacht designed in 1919 by the great Henry Rasmussen. 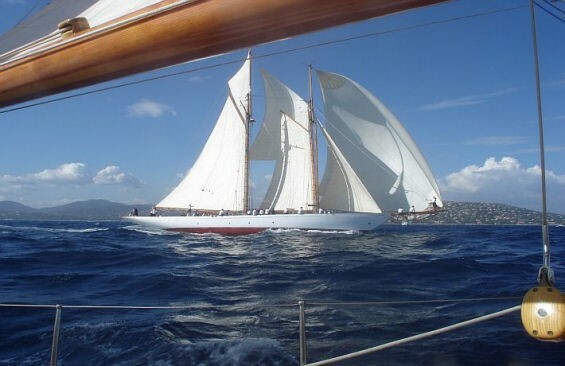 She was the first steel yacht built by Abeking & Rasmussen. 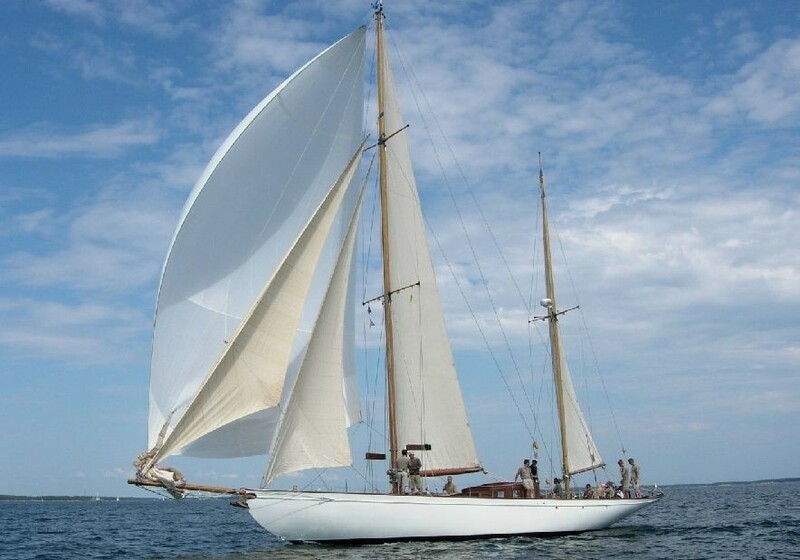 She is the perfect size for regattas, or cruising with family and or friends. 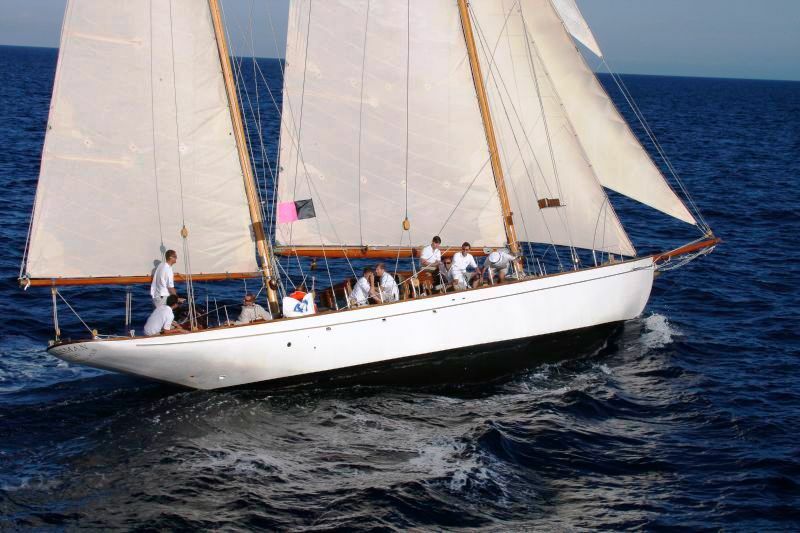 After her extensive refit in 2007 which was approved by CIM as close and true to her original, she is not only a beautiful vintage yacht with stunning classic lines but she also offers modern amenities for comfort and luxury onboard. 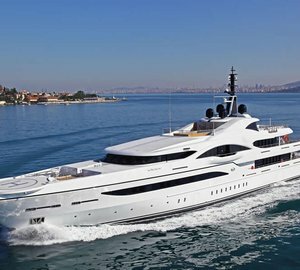 Her unique lines turn heads in any harbour or ocean. 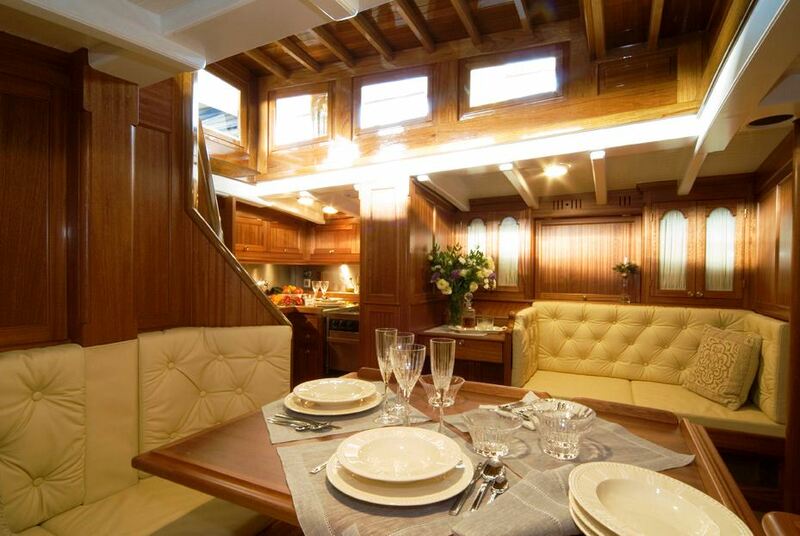 Perfect for day trips for up to 8 persons on board or overnight charters for 6 guests. Dining is possible for 6 guests seated for an el fresco meal on deck or in the comfortable saloon. 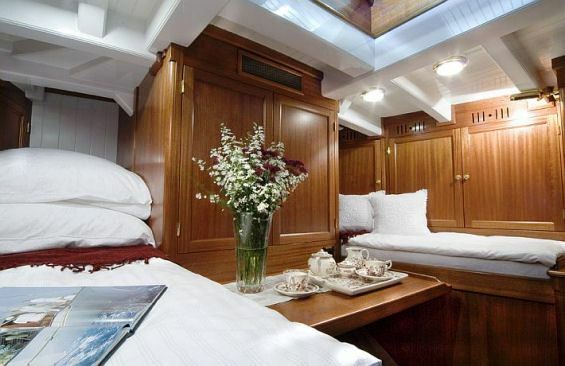 If you are after a family cruising holiday in Northern Europe, Talisman will take you in style. 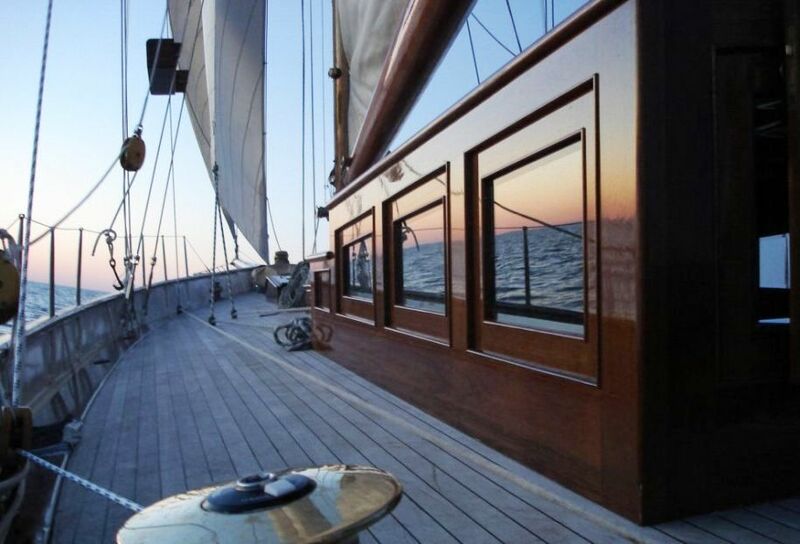 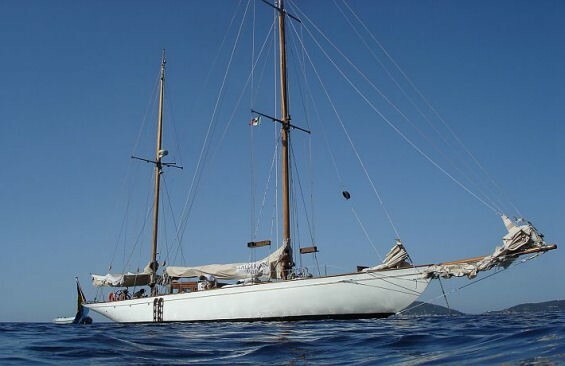 Classic sailing yacht TALISMAN can accommodate up to 6 guests in 3 twin cabins (one berth in each cabin is extra wide). The Master rear cabin has two single beds and ensuite, the Starboard and Port cabins have upper and lower single beds and share separate bathroom. 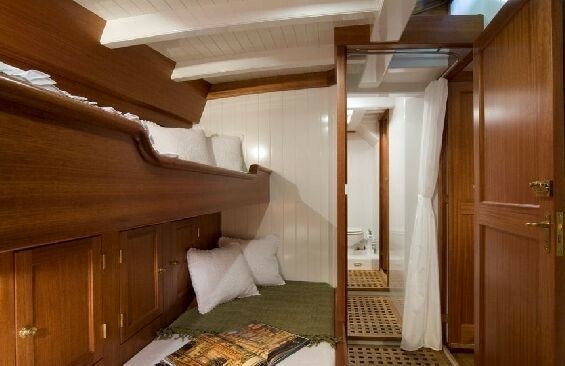 She sleeps 6 guests in comfort but possible to accommodate a maximum of 8. 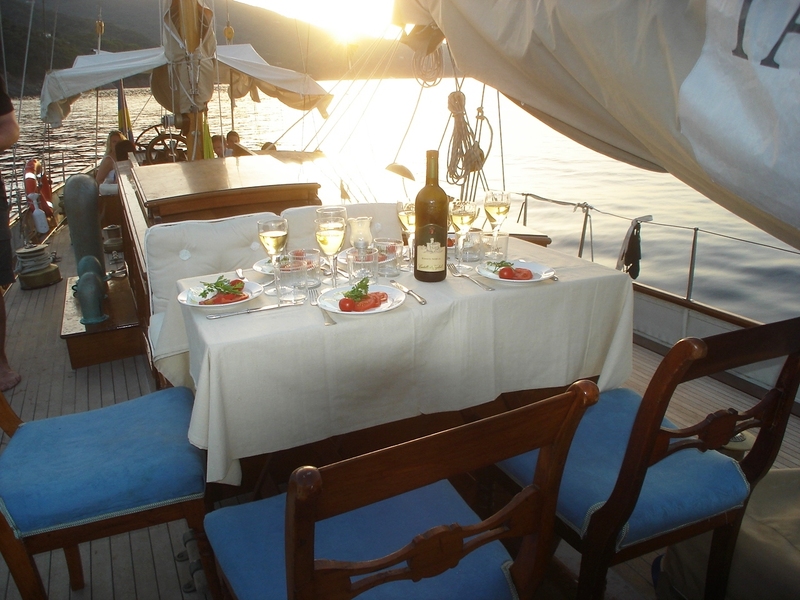 Sailing yacht TALISMAN has the following extras and amenities onboard: Her Tenders and Toys consist of a 3.20 inflatable with 6 hp outboard, snorkelling gear, and a windsurfer (if requested). 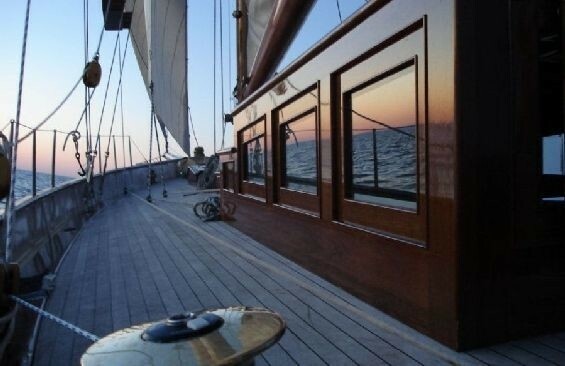 Communications onboard include a Raytheon Portable VHF (2 pcs), Simrad VHF (with DSC), and a Motorola Iridium Satellite Telephone. 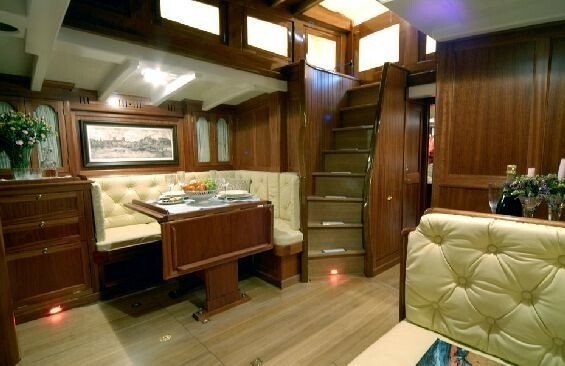 She also has a DVD, 22” flatscreen (hidden), stereo and radio.